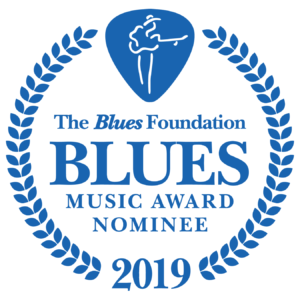 Nancy Wright has been nominated for a prestigious Blues Music Award for the third consecutive year. The Blues Music Award is universally recognized as the top accolade afforded blues musicians. 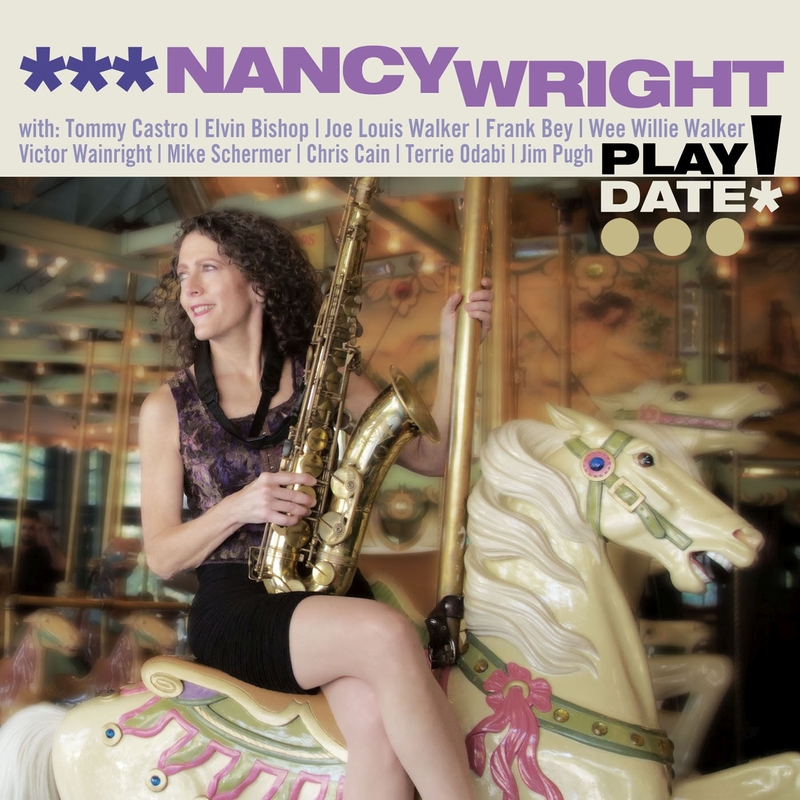 Nancy Wright, one of the most highly respected and in-demand sax players on today’s blues, Americana and R&B scene, released her third album PLAYDATE! 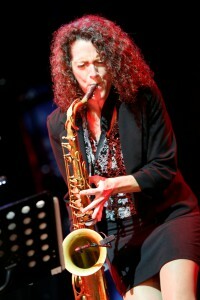 in September 2016, on the heels of her successful 2015 all-original Putting Down Roots release (voted top 20 blues album in Downbeat Readers Poll). For PLAYDATE!, Nancy continues to deliver original material but also delivers fresh renditions of blues/roots/Americana cover material. 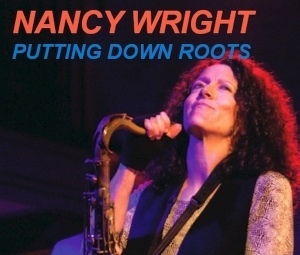 Nancy has been blessed to work with award-winning blues/roots artists, and the CD’s ten special guests draw from Nancy’s musical network: Tommy Castro, Elvin Bishop, Joe Louis Walker, Frank Bey, Wee Willie Walker, Victor Wainright, Mike Schermer, Chris Cain, Terrie Odabi, and Jim Pugh.